Initially, things didn’t go well for the injured plaintiffs, with Merck winning the first bellwether trial. Then things got worse for the plaintiffs when the trial court granted Merck’s motion for summary judgment to dismiss all the MDL lawsuits. 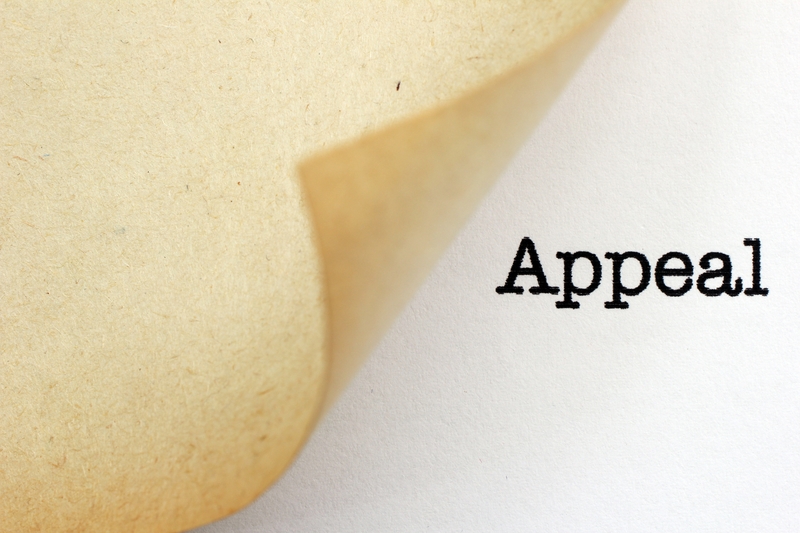 However, this week plaintiffs won a big decision on appeal, restoring hundreds of cases. 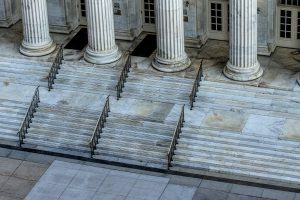 The crux of the plaintiffs’ argument against Merck was that under state law, Merck failed to issue revised drug warnings that would properly warn potential Fosamax users of the risk of femoral fractures. Merck’s primary defense was that the Food and Drug Administration (FDA) would not have approved the required revised warnings and therefore, Merck should not be liable for violating any state “failure-to-warn” laws. Before we go any further, we’ll need to explain why the FDA would need to approve any revised drug warnings. It sounds odd, but drug companies are not allowed to add notice of possible problems with their drug unless the FDA approves the revised warnings. There are two reasons for this. First, if a possible risk for using a drug is not supported by evidence, it may discourage the use of a useful drug. Second, by adding certain risks and side effects that are not supported by proper scientific evidence to a drug’s warning label, users of the drug may not recognize the more important and scientifically proven drug risk information. In other words, if there are too many meritless or marginal warnings for a particular drug, users of the drug will either ignore all the warnings or not properly consider the more serious ones. What Happened at the Trial Court? Before trial, Merck filed a motion for summary judgment. Merck’s primary argument was that plaintiffs’ lawsuits should be dismissed because their failure-to-warn claim was preempted by the FDA’s federal regulations. 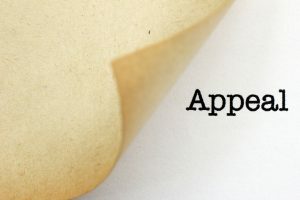 Preemption refers to the legal concept that where when a state law and federal law conflict, or where it’s impossible to comply with both laws, the federal law will apply and the state law will not. The applicable FDA regulation had to do with approving a revised warning for Fosamax. Merck argued that it had discussed the risk of femoral fractures with the FDA and whether a revised warning was required. 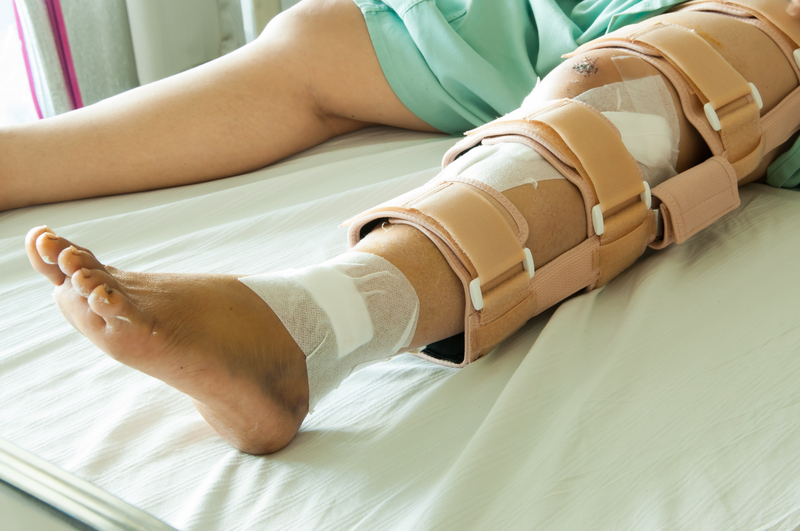 Merck claimed that the FDA told Merck during those discussions that a revised warning to reflect the risk of femoral fractures would not be approved. Merck claimed that based on this discussion with the FDA, Merck believed that had they asked the FDA to approve a revised warning label warning users of the risk of femoral fractures, the FDA would never have approved it. Since FDA regulations overrode state laws thanks to preemption, and the FDA regulations would not have allowed a revised warning label about femoral fractures, Merck could not be in violation of state failure-to-warn laws. The trial court agreed with Merck and granted its motion for summary judgment, effectively dismissing every single Fosamax MDL lawsuit against Merck. Hundreds of people with severe femur fractures, many caused by low-stress activities like walking or getting into a car, were now, temporarily, dismissed from court. The appeals court acknowledged that the trial court was correct in that an FDA regulation could preempt a state law. However, in order for preemption to apply in this case, Merck had to prove it would be “highly probable” that the FDA would not have approved a change to Fosamax’s warnings. Needless to say, this is a huge win for Fosamax plaintiffs. After years of delay, they may finally get their day before a jury. With Merck’s motion for summary judgment now dismissed, plaintiffs’ lawsuits can move forward to trial. There are also many other Fosamax lawsuits in New Jersey and California state courts. This federal appeals decision does not directly affect those state court cases, although it will surely influence the outcomes. Note: Photos for illustration purposes only.